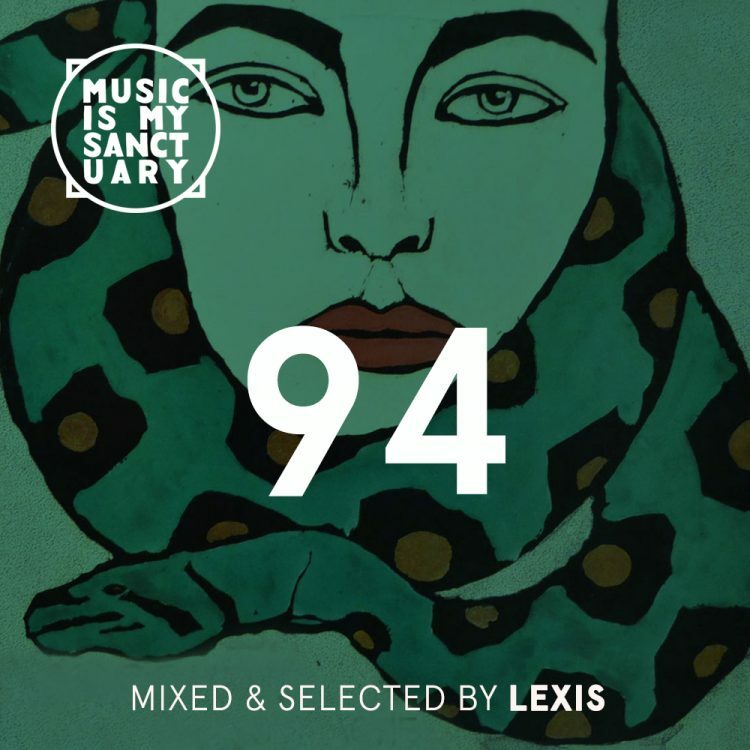 We are really happy to present our fourth instalment of the MIMS forgotten treasure mix series. 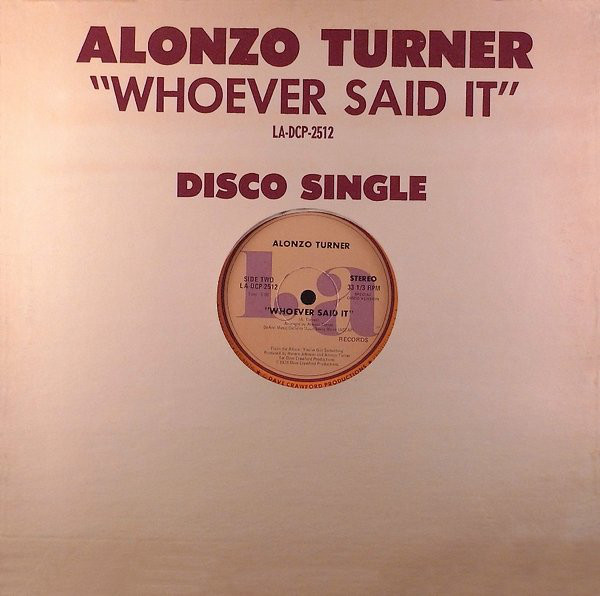 After great mixes from Zed Bias, Taku and Fred Everything our fourth mix is by one of or favorite up and coming artists and he just so happens to be our neighbour from Toronto. 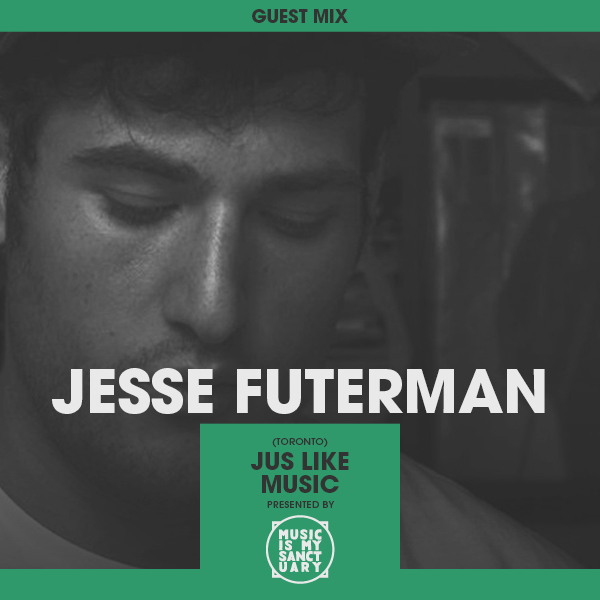 Jesse Futerman has already been getting tons of support from A-list dj’s like Gilles Peterson and is also definitely a MIMS favorite. We’ve already played a few of his tracks on the MIMS Shows and his most recent called “Life is a gamble” is a great example of big things to come from him. He’s already put an EP out with Jus’ Like Music called “Fuse The Witches” and will release an EP on R&S sub-label Apolllo Records. Future Classic: Mystikal "Hit Me"